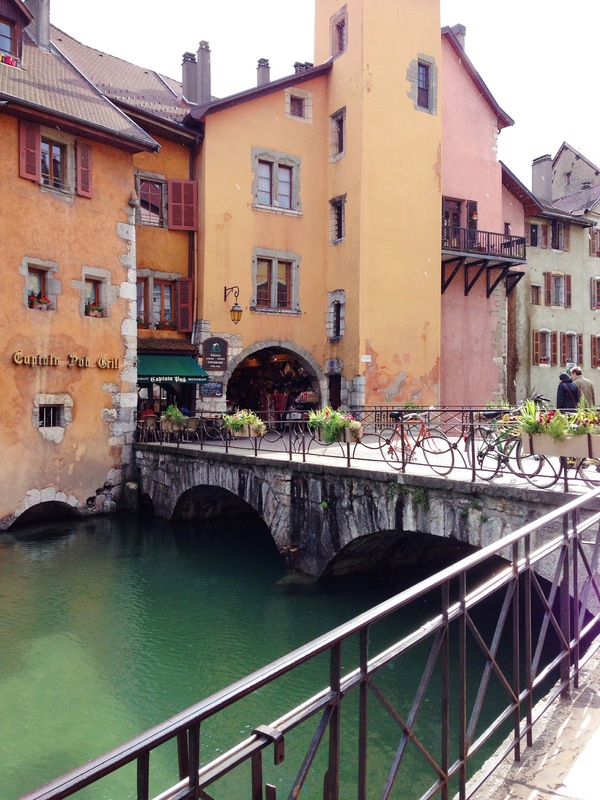 Thinking about the mere 24 hours we spent in Annecy seriously fills my heart with so much joy. 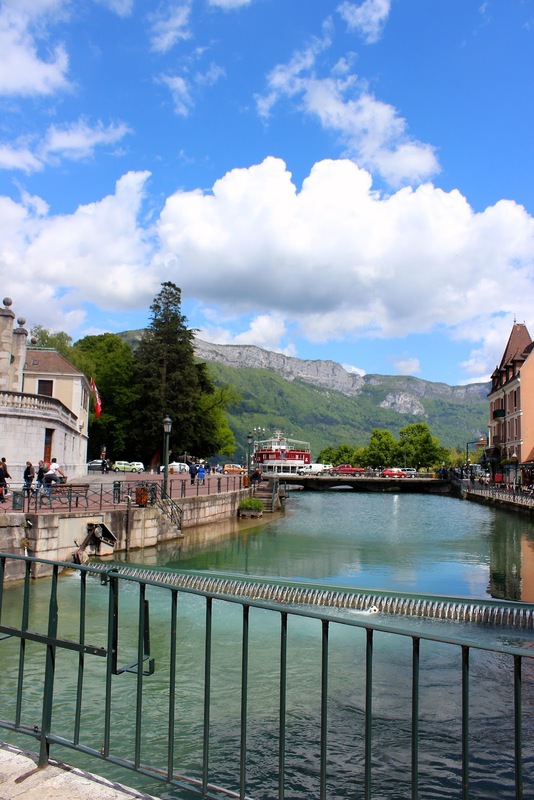 Once we decided on travelling to the Côte d'Azur, I knew that somehow I had to convince Brandon we needed to stopover in Annecy. 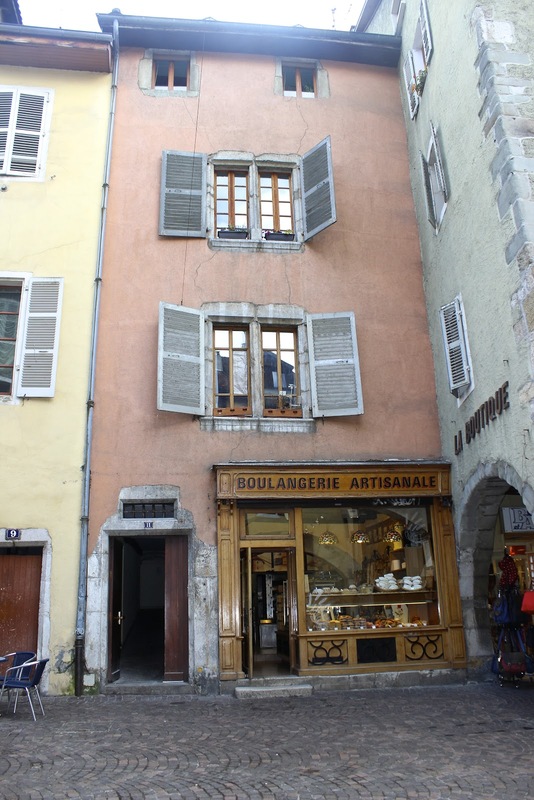 Truthfully, just walking though the quintessential French town is something I will never forget. 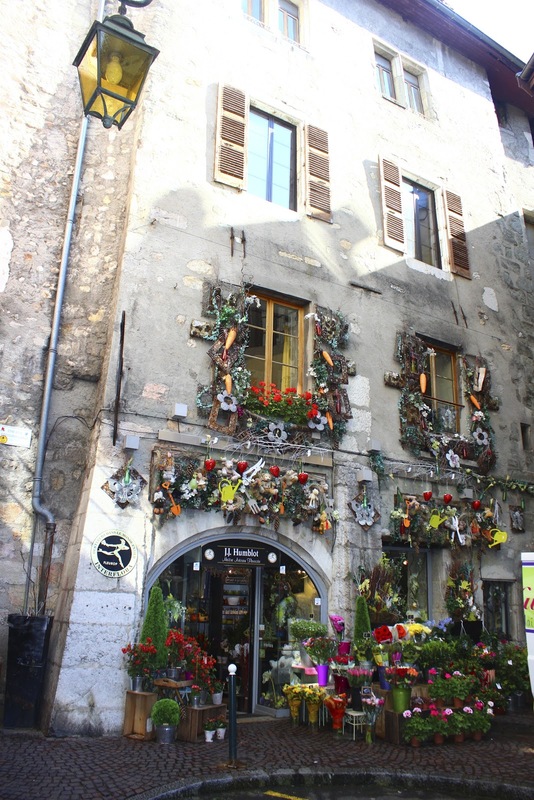 I mean, where else can you encounter the charm of a medieval french town, the grandiose beauty of the Alps, and beautiful flower lined canals that are matched with historic bridges to connect the city? 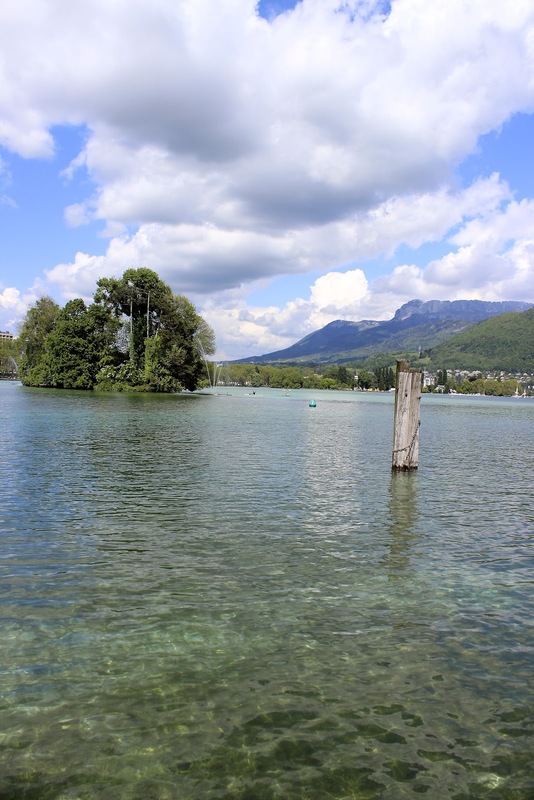 Lac d'Annecy, which is the clearest and most beautiful lake I have ever seen, is sourced from the French Alps and that makes the air so crisp and fresh. 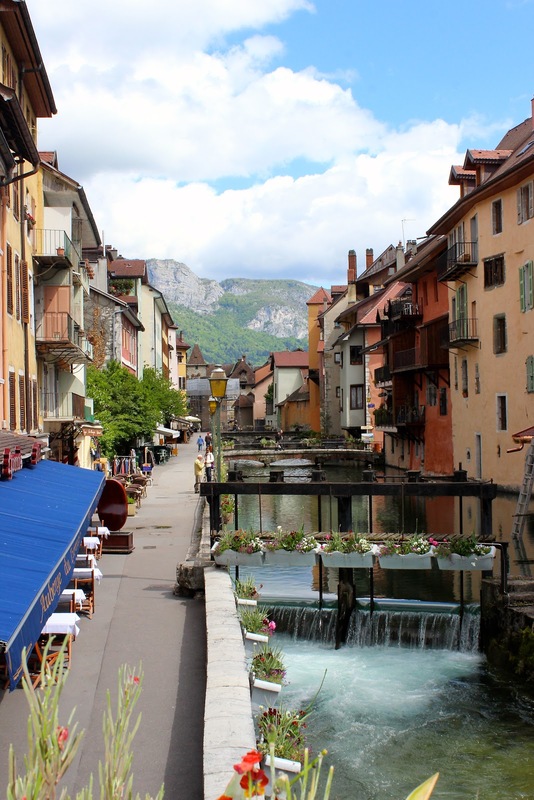 We spent our time exploring the cobblestone streets on foot, and bicycling around the lake to find some beautiful views of the Alps. 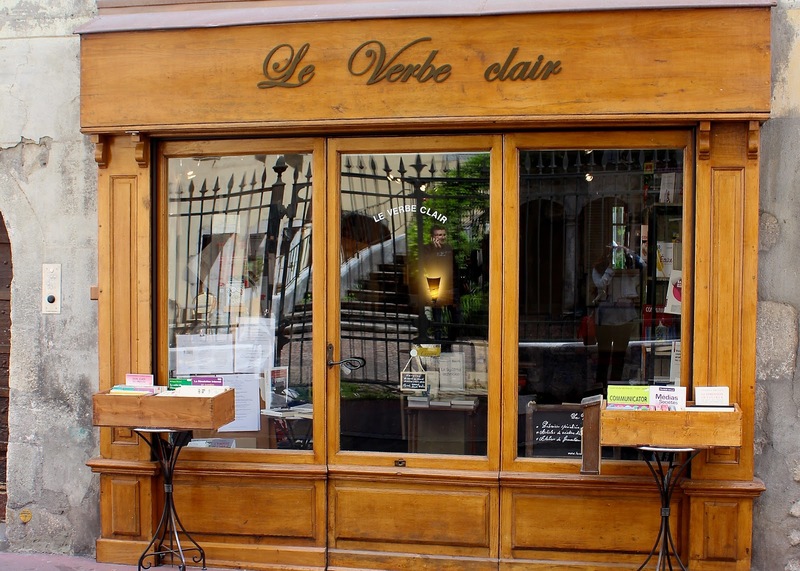 Although we had to go out of our way to get there (rent a car, and drive 4 hours through the French countryside) it was absolutely worth it. 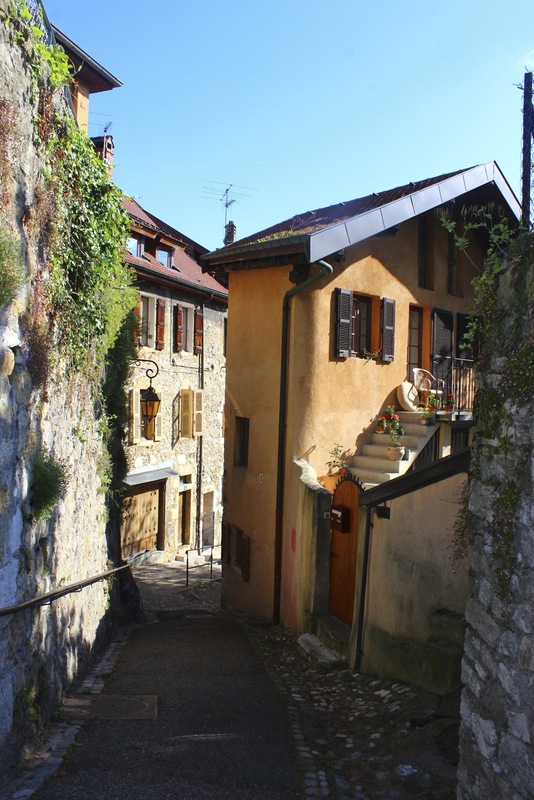 We may have got lost once… or twice, but that gave us the chance to meet some interesting individuals and really take in and appreciate the beauty of the Haute-Savoie region. 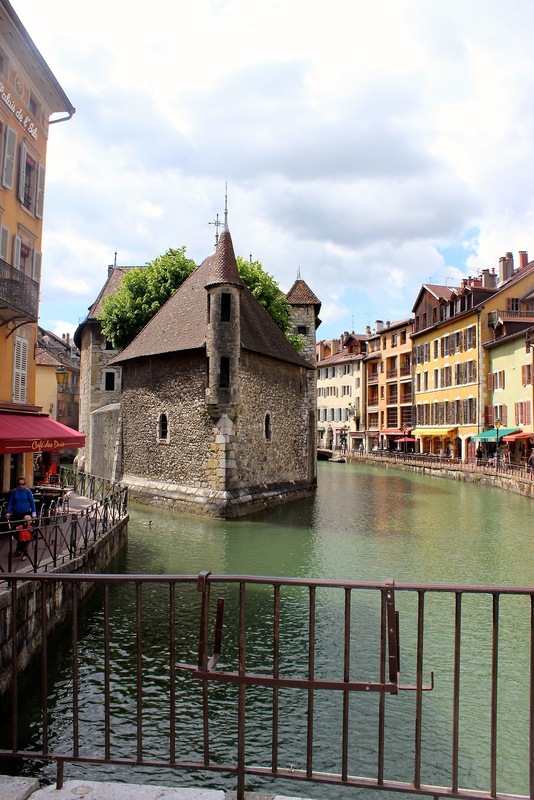 Annecy is perfect in many ways, and I hope in looking at this pictures you are able to comprehend its charm and allure. Just being in the presence of this tiny town is truly worth the trek. Will you take me to Paris?